Concert is donation based and FREE to attend. You must RSVP to attend the concert. 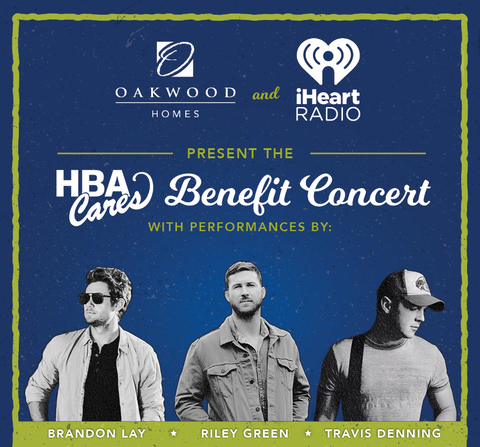 All proceeds will directly benefit HBA Cares. HBA Cares is a non-profit organization whose mission is to partner with other nonprofits, engaging industry resources to support transitional and accessible housing and other community projects.